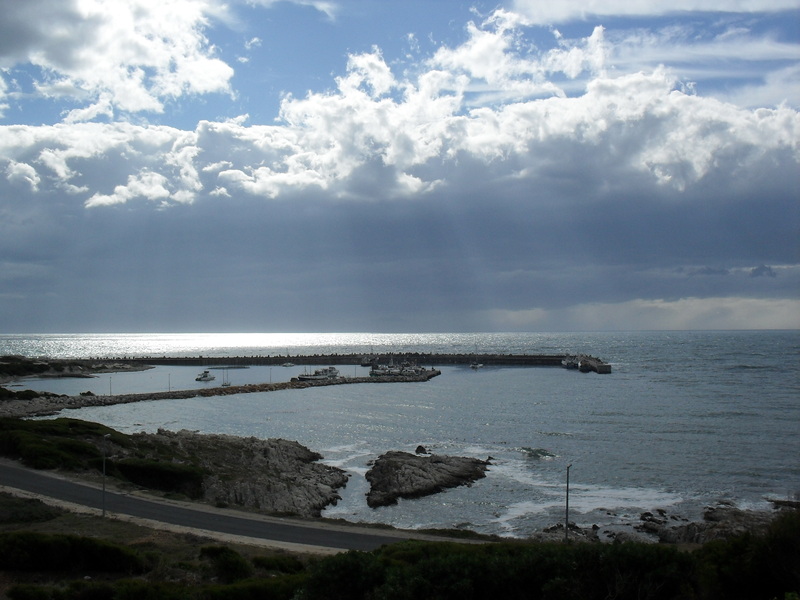 Perfectly located above the Gansbaai Harbour, Foley's Ocean View BnB boasts uninterupted ocean views. 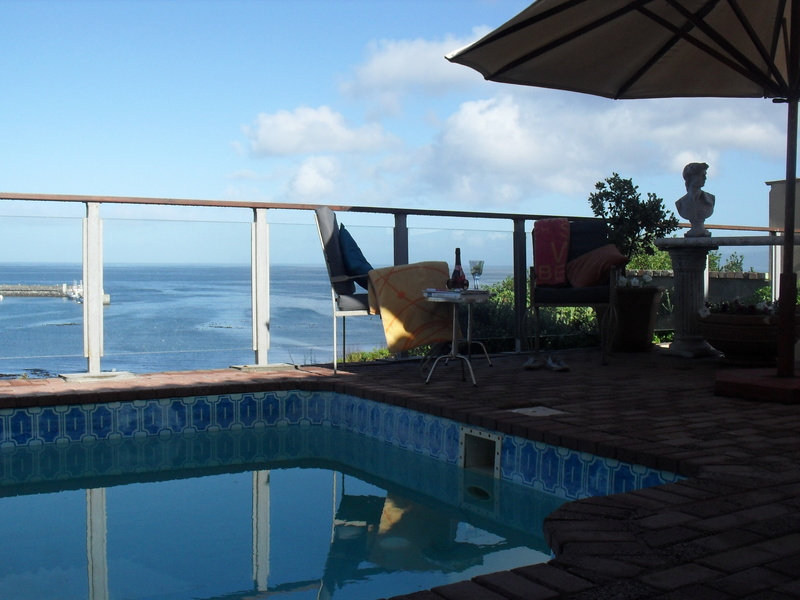 Relax and unwind by the pool or enjoy a poolside braai watching the sun set over Walker Bay. 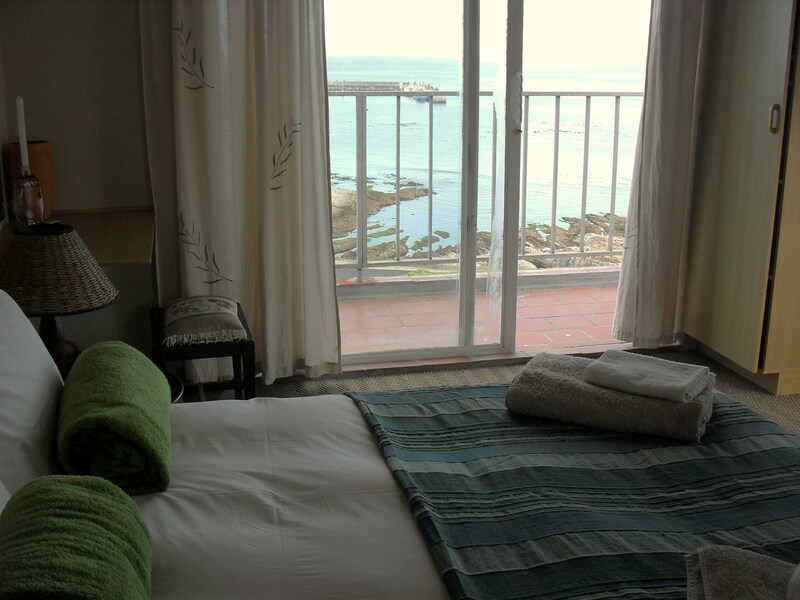 The B&B consist of 4 perfectly appointed en-suite bedrooms with breathtaking ocean views over the harbour. 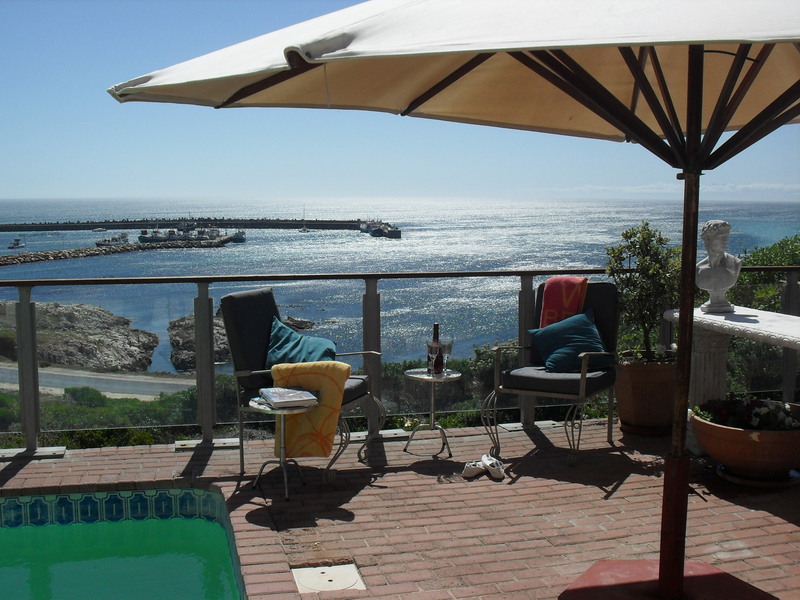 Enjoy beautifully sunny days outside by the pool while having a traditional South African braai. • Modern en-suite bathroom with shower only. • Ceiling fan with variable speed control. • 100% cotton percale linen. • Extra blankets & pillows. • Remote controlled TV with selected TV channels. 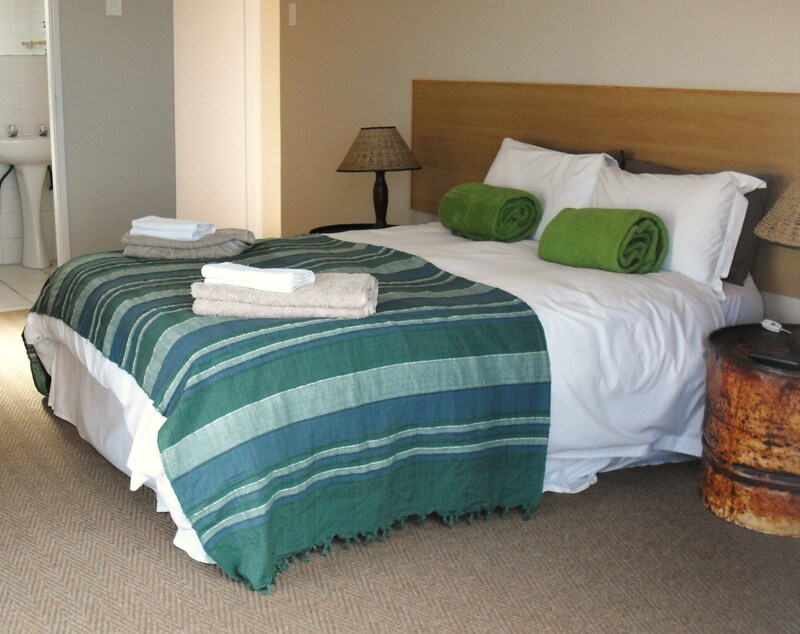 • Rooms are cleaned on a daily basis, your co-operation is greatly appreciated. • International plug can be provided on request. • An outsourced laundry service is available on request. • Breakfast is served from 08:00 – 09:30 in the dining room. • Our rooms are strictly non-smoking, but you're welcome to smoke outside on the patios and balconies. 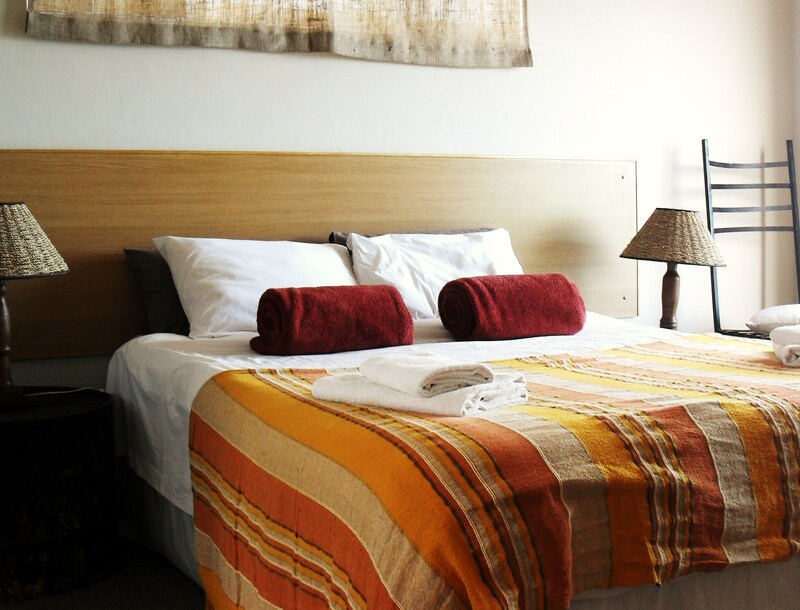 • On day of departure kindly vacate the room by 10:00.